Holiday decorating can really immerse you in the spirit of the season. Do you know a friend or neighbor who really goes all out? What about an entire neighborhood? Throughout southeast Ohio, there are many homes, businesses, and parks really pull together to create a fantastic [Christmas Light Display](https://www.valleylightinggroup.com/christmas-[decor](http://www.lightupmiddletown.org/home.aspx) that an entire town can enjoy. For example: Have you been to Light Up Middletown? 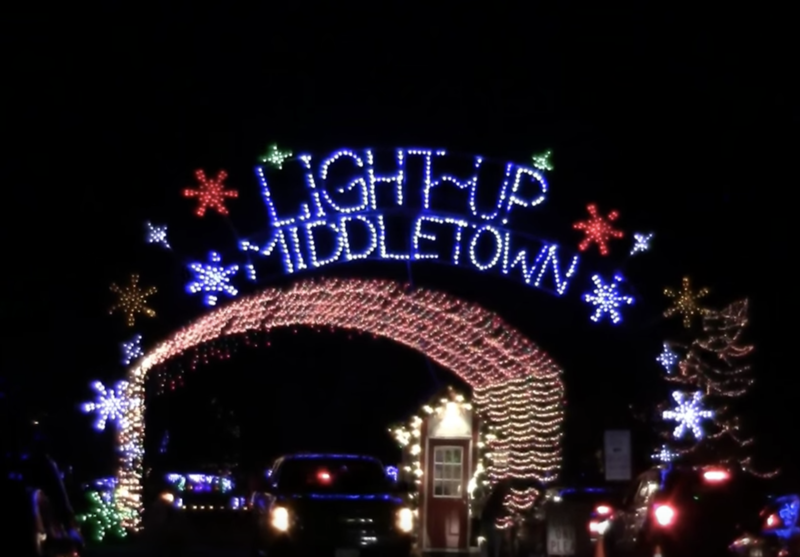 Take a driving tour through several themed displays of animated LED lights with Light Up Middletown. Enter through the light tunnel for a holiday experience that expands every year that also accommodates Motor Coach Tours and buses. With free admission, you can explore 200+ acres of Smith Park with thousands of twinkling lights and animations. A donation box is located at the entrance. Light Up Middletown is open Thanksgiving through New Year's Eve. Come on the weekend to visit Santa and Mrs. Claus! Have You Finished Your Holiday Decorations? Have a professional handle all of you Christmas Decorating. Valley Lighting Group handles all the work, including design, installation, maintenance, take down, and storage too! You don't even have to provide the decorations. Our professionally trained technicians create a custom Winter Wonderland for your home or business that you can enjoy throughout the holiday season. Afterward, we'll schedule a timely takedown of your decor that we'll store for next year's festivities. Are you ready to light up your holidays? Contact us for a $150 off your first project! *Some Restrictions Apply.